We are excited to have partnered up with the 5th annual Vancouver Art & Book Fair being held at the Vancouver Art Gallery, October 14- 16th! 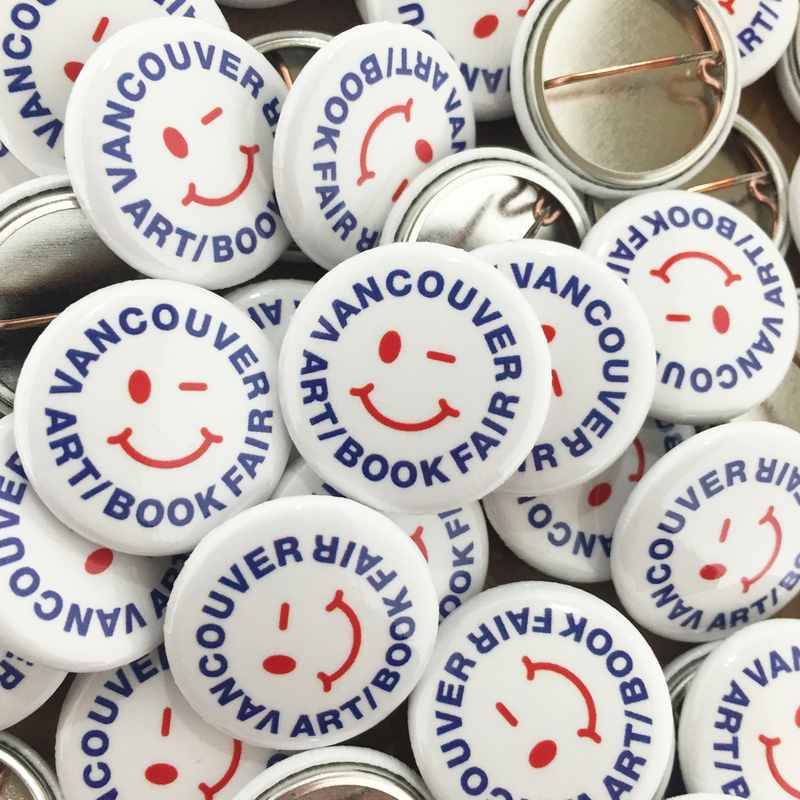 Free and open to the public, Vancouver Art & Book Fair is the longest-running international art book fair in Canada and one of only two on the West Coast. In 2016 the event is anticipated to attract more than 5,000 visitors from across the Greater Vancouver Area and beyond. Presented by Project Space, VA/BF is a multi-day festival of artists’ publishing featuring over one hundred local, national and international publishers, as well as a diverse line-up of programs, performances and artist projects.